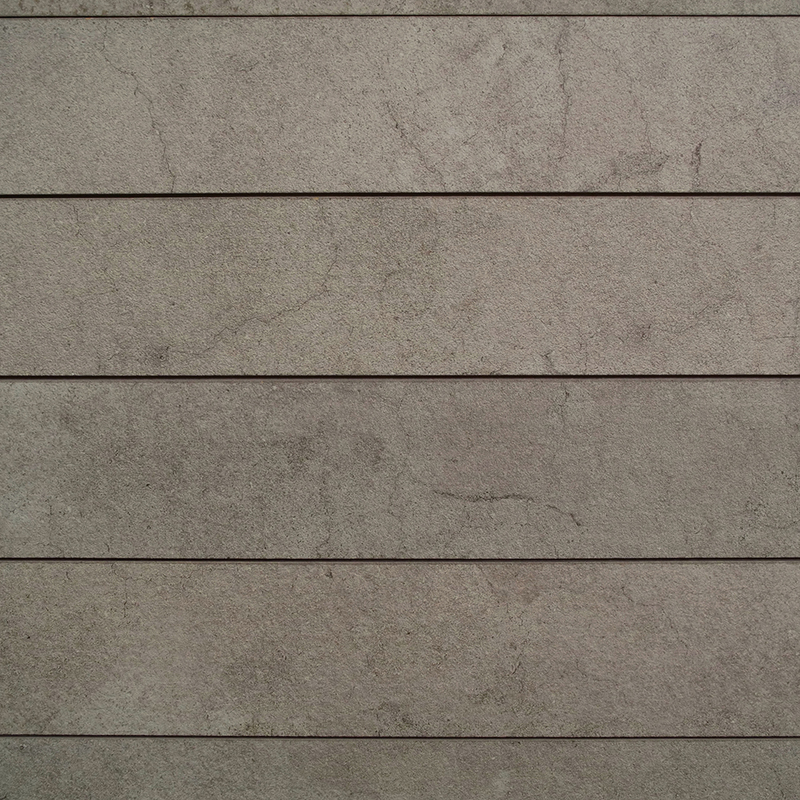 The most revolutionary wall covering for homes, offices, and retail locations! Our new textured ship lap (ShipTex) is made of solid core MDF and finished with real texture to provide you with the most natural looking ship lap in a variety of styles and colors. These are not made of laminates or vinyls that will chip or peel. Each package includes 94” planks that can be staggered, cut or laid out according to your personal taste. 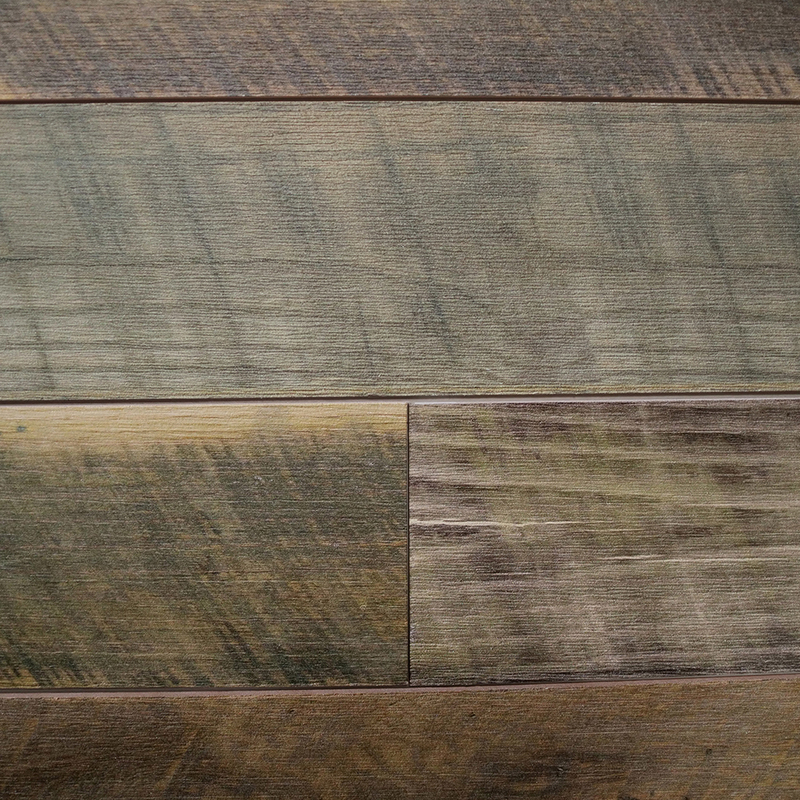 Lightweight for ease of installation - these planks can be installed together or spaced apart according to your preference to create the perfect ambiance for any space!